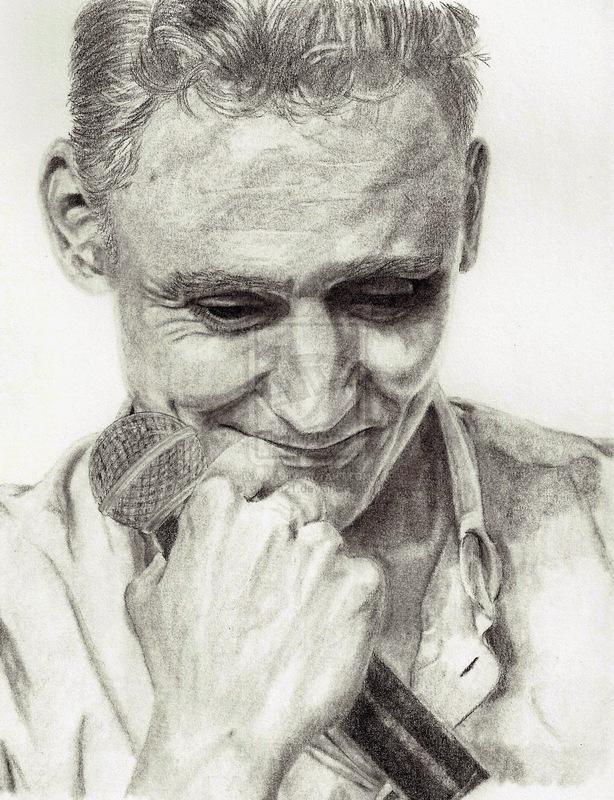 I can't stop drawing Tom Hiddleston lately... it's like a compulsion. Here's one of him just as himself for a change, based on a photo I saw online and fell in love with! My scanner always makes my sketches look faint and odd, so I did just tweak the tone in Photoshop so it could be seen more clearly.